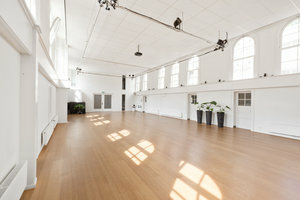 This white-box ready for rent space in the iconic area of De Jordaan is perfect for brands looking to host Corporate Events, Launch Events or Photoshoots. 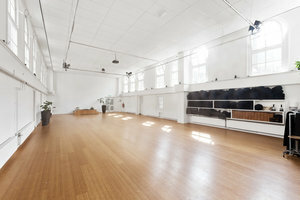 Housed in a extensive building with a classic entrance, this extensive space has a warm feel. The interiors are refined with white walls and wooden floors giving the space a bright atmosphere. 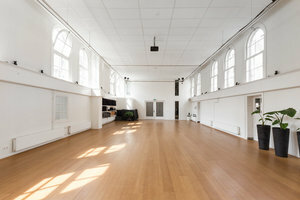 With facilities including fitting rooms and a projector as well as professional lighting, this space can accommodate a range of private events. 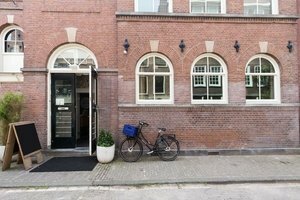 This spectacular space is situated in a prime area of De Jordaan close to the Rozengracht. 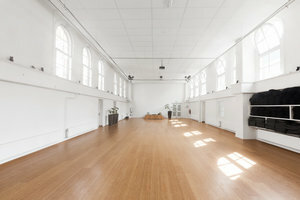 It is a tasteful space to host private events and creative pop-ups.